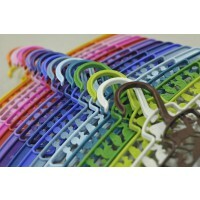 Swedish quality, eco friendly materials and now 12 colours to choose from! 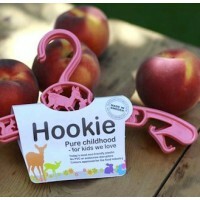 Baby sets are great gifts for expecting mums. 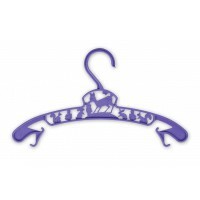 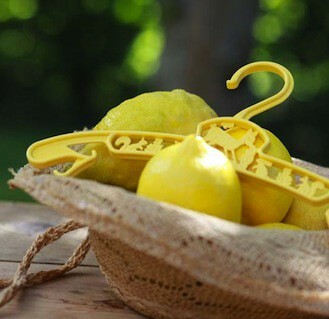 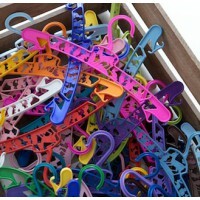 The hangers are made from the currently most environmentally friendly plastic, biodegradable as well as recyclable. They contain no allergenic or endocrine disrupting compounds whatsoever, making it safe for your children. 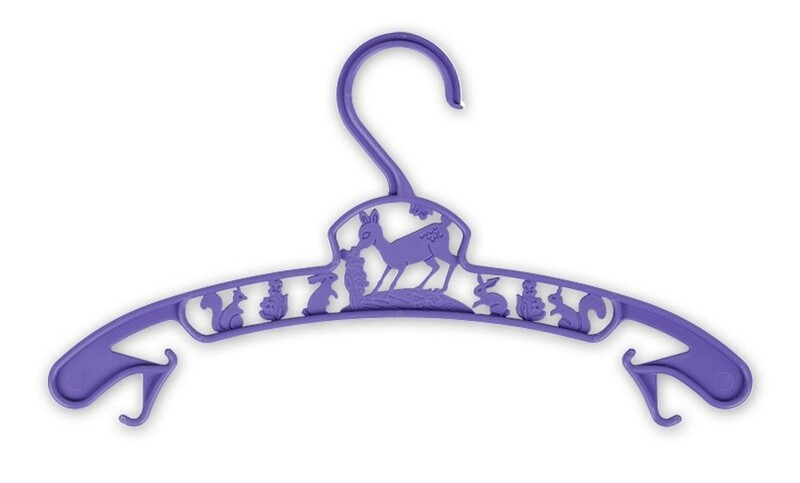 Manufactured in Sweden from talc-filled PP plastic, free from PVC. 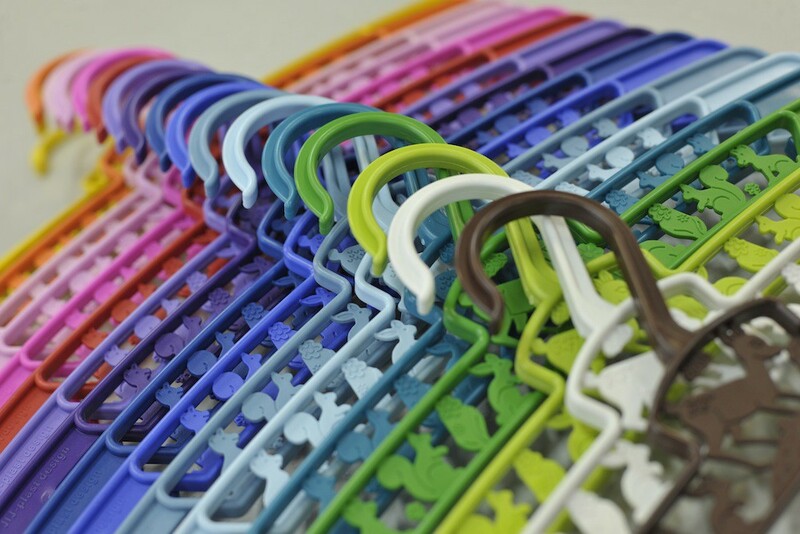 The colorants used are non-toxic and approved for food production. 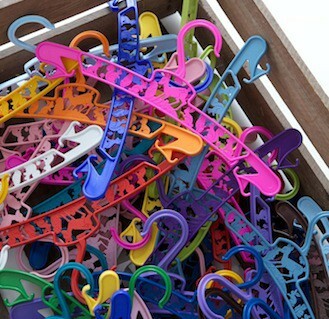 Mention 'Missy' to receive 50% of Swedish Hangers.